Alright alright, last Throwback Thursday post of the day I promise. 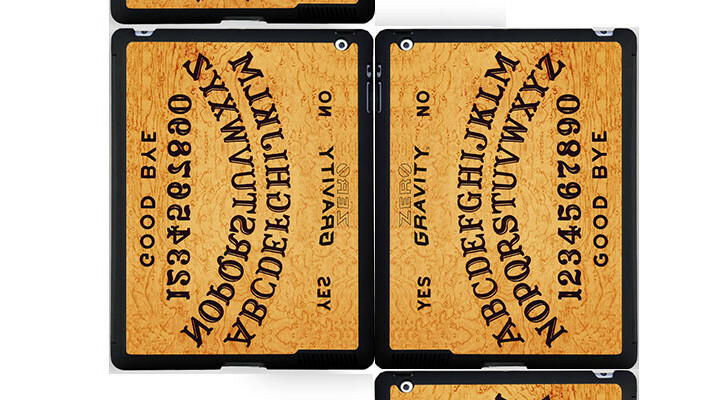 Remember Ouija boards? They were the perfect excuse to turn the lights off with a lady and then freak her out when the ‘spirit of Elvis’ told her to make out with you. 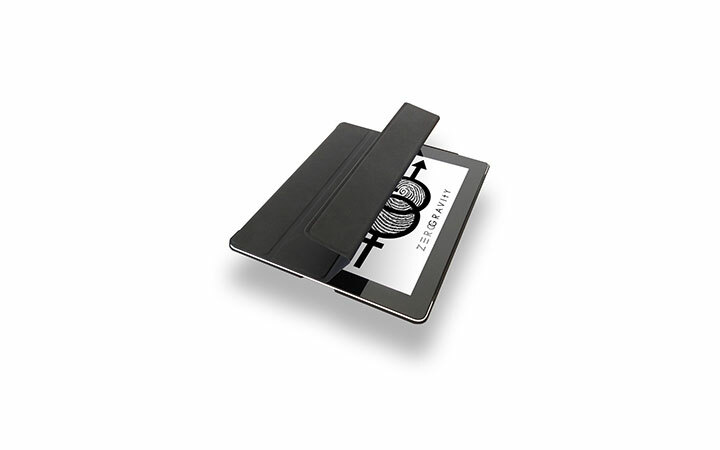 Anyway, Zero Gravity is bringing that vibe to 2013 with this iPad cover so grab it here for $36 and try and work your magic all over again. 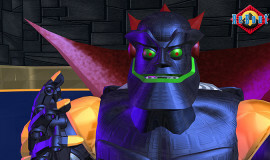 Throwback Thursday News: ReBoot Is Coming Back!